This weeks anime is going to be a weekly post that I will start covering what anime I watched that week. For the most part it will be one anime series a week unless I feel the need to post more than one. Seeing as I watch anime everyday I thought it would be a good idea to share what I watched that week and give brief thoughts on it. 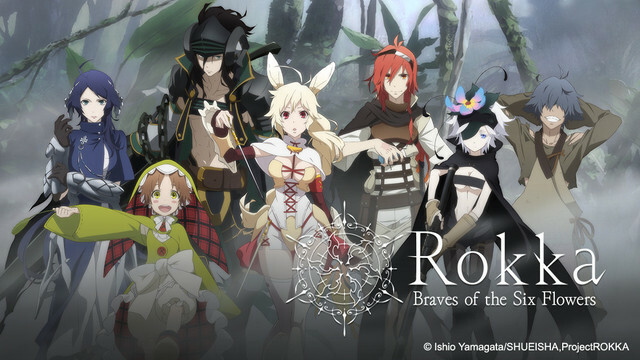 This weeks anime is Rokka-Braves of the Six Flowers. This is one of those animes that you think is one thing but turns out to be something you didnt expect. 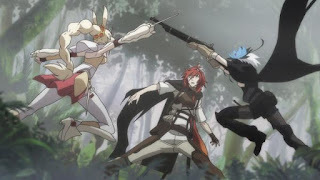 I came into this anime thinking it was going to be an action adventure anime that turned out to be something quite different after the first episode. Rokka- Braves of the Six Flowers is about seven warriors who get called upon to battle an Evil God that awakens and threatens to cast the world into darkness. 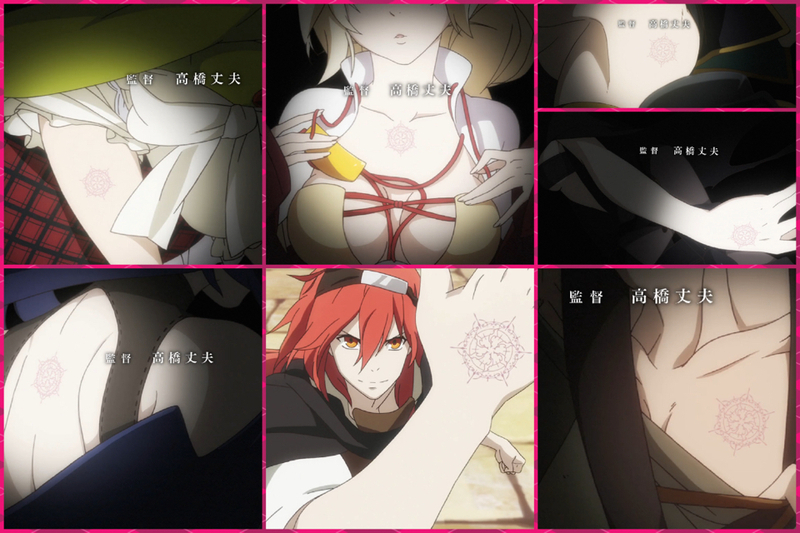 They are chosen by the God of Fate by a flower tattoo that will appear somewhere on their body when the time has come. Seven warriors with this magical tattoo have appeared to take on the quest but the only problem is there are only supposed to be six. Who is the imposter? This is what they will try to discover throughout this first season of the anime.